Highly skilled, licensed and bonded we provide you with the assurance that our work is solid. Since founding the company, we have operated with strict standards and a great work ethic. Nothing is more important than your satisfaction and our reputation. 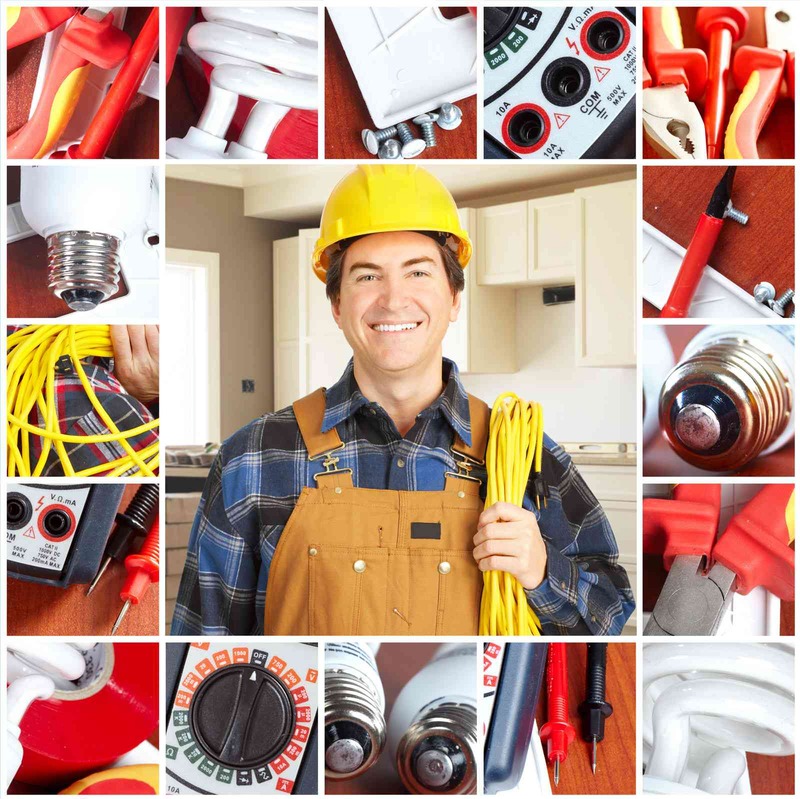 Oro Valley Lighting and Electric is licensed to perform residential electrical contracting. We're proud to have been in good standing with the Arizona Registrar of Contractors for more than ten years. Founded in 2005, Oro Valley Lighting and Electric has performed hundreds of projects and countless repairs. Clients come to us specifically for our reputation and our ability to do the work correctly. We maintain the proper license bond with RLI Insurance for your protection and peace of mind. As part of the community, Oro Valley Lighting and Electric relies upon it's reputation in setting standards. We make certain our work matches your needs and idea of professionalism.